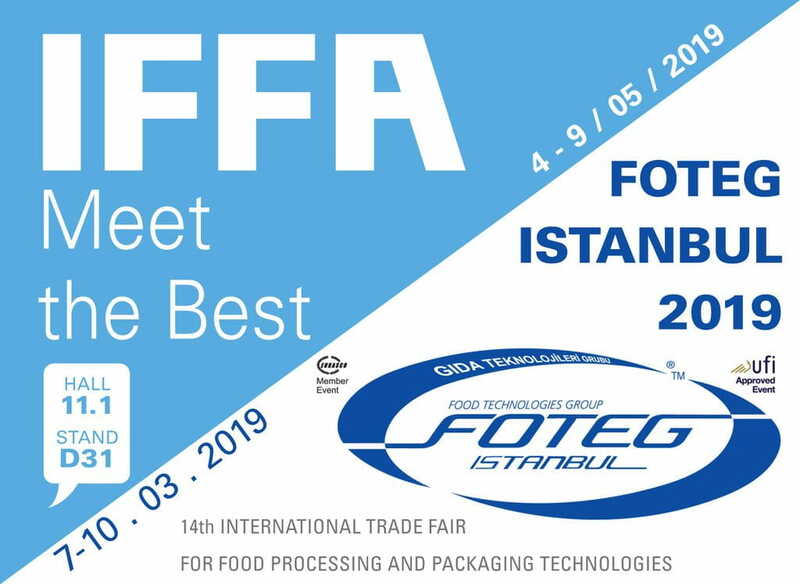 See you at Foteg Istanbul and IFFA! Astech will be at Foteg Istanbul that will be held from the 7th to the 10th of March . Two months later, you will find us at IFFA in Frankfurt, from the 4th to the 9th of May. We will look forward to receive you in our booth D31 in Hall 11.1!